There are many beautiful places in Daylesford to spend a weekend away – eating, relaxing and pampering yourself. 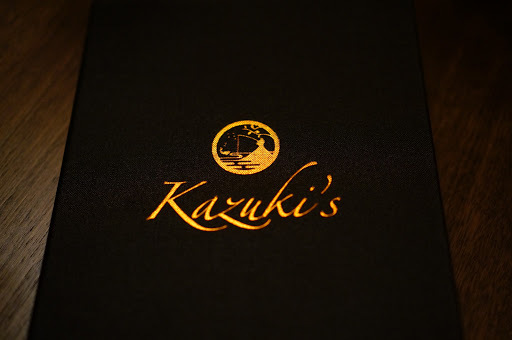 Kazuki’s would definitely be high on that list, a modern Japanese Australian fine dining restaurant which prides itself on perfection. 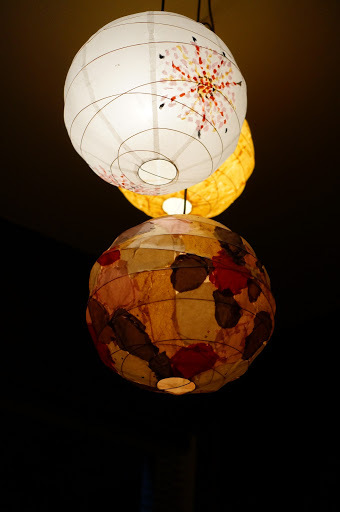 The wait staff are very attentive and reinforce the lovely relaxed, casual atmosphere. Each dish comes out with perfect timing, and leaves you feeling neither rushed nor hungry between courses. We settled for the two ($60) and three course ($80) meals. 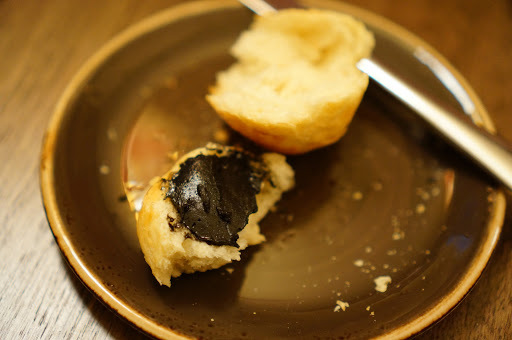 One of the highlights for me was the complimentary bread and butter infused with nori, aboshi plum and squid ink. It spread with a lovely smooth texture and wow did it pack a punch in terms of flavour. We received a bajillion refills of both the butter and housemade bread, so really, go to town. I could have eaten this every day, and probably will, as it turns out you can order it via their storehouse. Delicious! Especially with the warm crusty homemade bread. 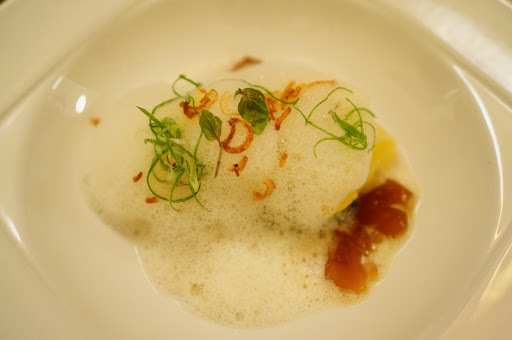 Their renowned dish of Moreton Bay bug dumplings, sake emulsion, ponzu jelly, rainbow chard was delicious. The dumplings had a very strong seafood flavour but the real finesse was in the milk sake foam. Combined with the yuzu jelly it had quite an asian inspired tart edge. 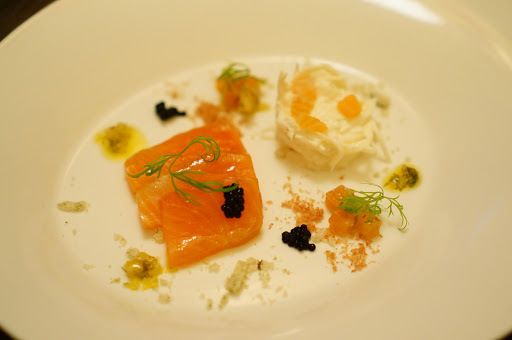 The House smoked salmon, spanner crab, remoulade, avruga was a nice simple dish with a creme fraiche remoulade nest. Ultimately it was safe but consequently boring. Pork belly, shiso kimchi, trotter, walnut was the second course, and very succulent. The pork was cooked less fatty than I’m used to, and utilised some very Asian flavours, including a cute little pork bao on the side. The crackling was wafer lite and thin, almost like a prawn cracker, but better. Rockling, soft shell crab, squid ink lasagnette, tom kha was probably the most asian-inspired dish, very much like a thai curry, the sauce base was the strongest flavour of the dish. 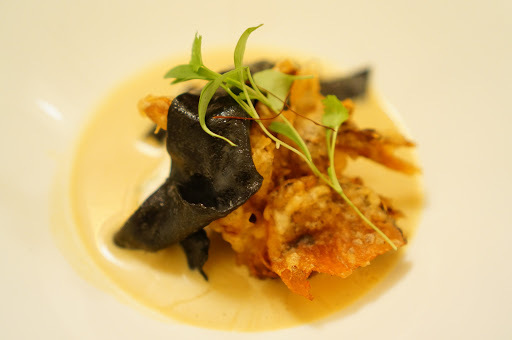 The squid ink lasagnette was very interesting, slightly al dente but added a base for the rockling and soft shell crab. The Sher Wagyu scotch fillet, MS 9+, chanterelles, onion puree, black garlic was highly marbled but not very tender. The fillet was quite tough to bite into, so maybe overcooked. 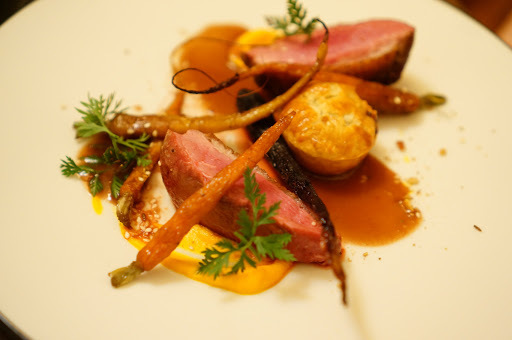 The Duck Breast, leg pie, carrot, foie gras jus was tender with just enough fat to satisfy your needs. The little pie was another adorable addition, with a flaky pastry encasing tender meat. The foie gras jus was quite subtle, so didn’t add much flavour to the duck. 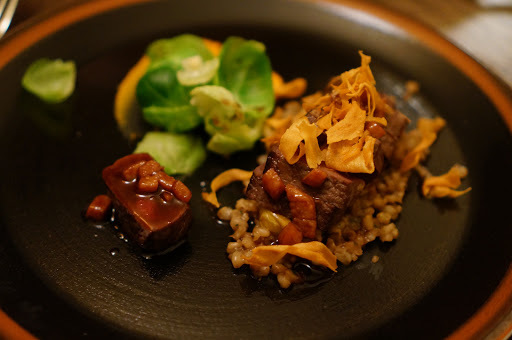 The Venison, quince, pearl barley, sweet potato was probably the best main of the night, succulent and tender cuts of venison, whilst the barley pearls underneath filled out the dish absorbing the jus and ensuring the full flavour of the dish was enjoyed with every bite. 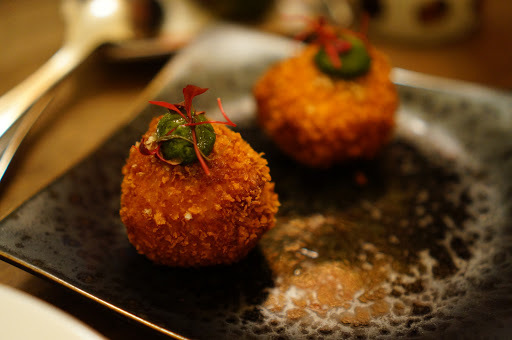 Potato croquettes ($8.0) soft deep fried potato pillows, not the most flavour filled croquette, I’d skip. 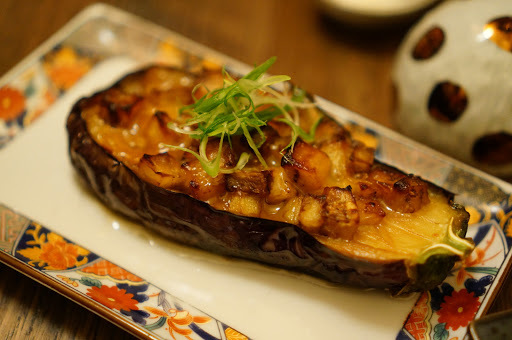 Miso Eggplant ($8.0) is a nice Japanese restaurant staple, but this was slightly lacklustre, the miso sauce was quite salty and the eggplant was roasted but ultimately a bit floppy; I wasn’t inclined to finish this dish. 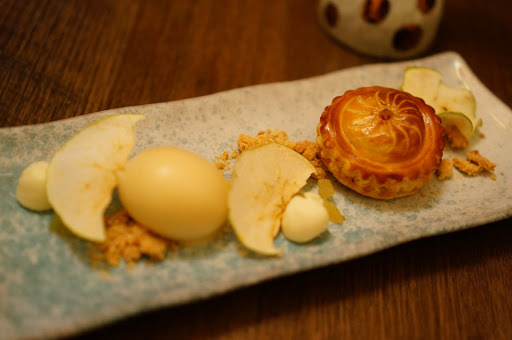 My choice of Apple – pithivier, sorbet, verbena panna cotta, was slightly disappointing, (just a word of warning, the desserts are incredibly small). The pie filling was warm but not very sweet and the pastry didn’t have a lot of butter, so was quite unenjoyable. The panna cotta was thick and curd like, instead of a pudding texture which was a surprise, and the biscuit crumble had a good crunch to it. 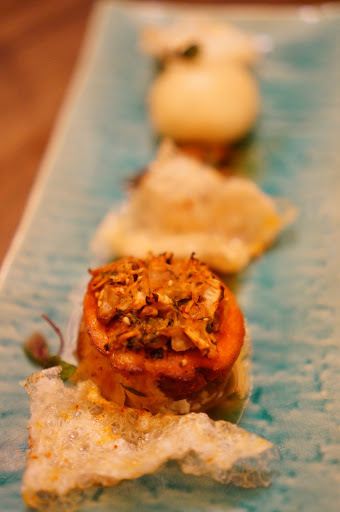 The apple sorbet was amazing, best part of the dessert; I’ve never tasted sweeter more crisp apple than that sorbet. 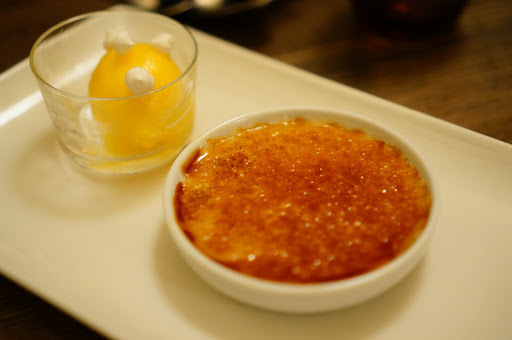 The Tonka bean crème brûlée had a beautiful crust that shattered satisfyingly when you cracked it with a spoon. The brûlée below was thick and sweet and smooth. Nice. 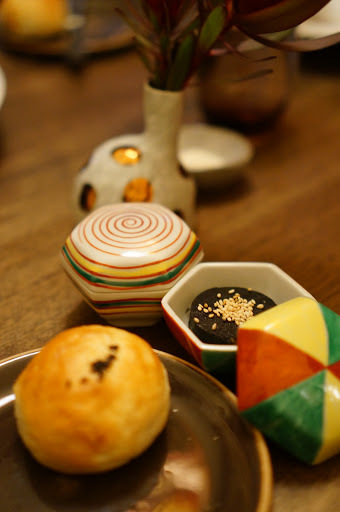 TL;DR If you are in Daylesford and looking for a Japanese treat, Kazuki’s is where you should go.